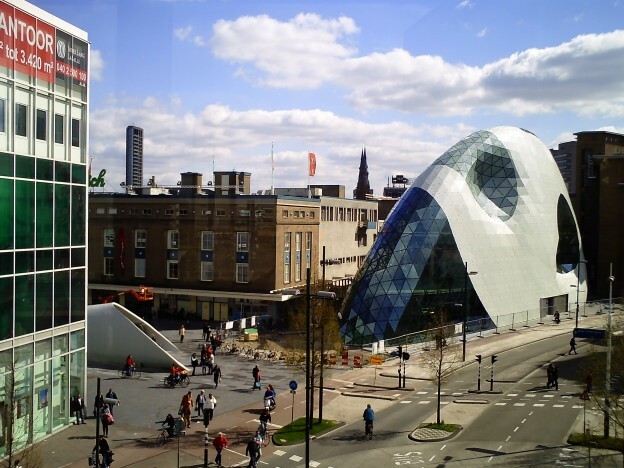 Eindhoven ranked third on the overall European Foreign Direct Investment Index, and first on the ranking for Western Europe. Due in part to their high ranking in the Financial Times survey, Brainport Eindhoven and the province of Brabant also received several awards at the recent international real estate fair MIPIM in Cannes. 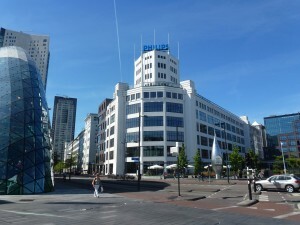 Brabant was recognized for its top ranking of regions with best fDi strategy. 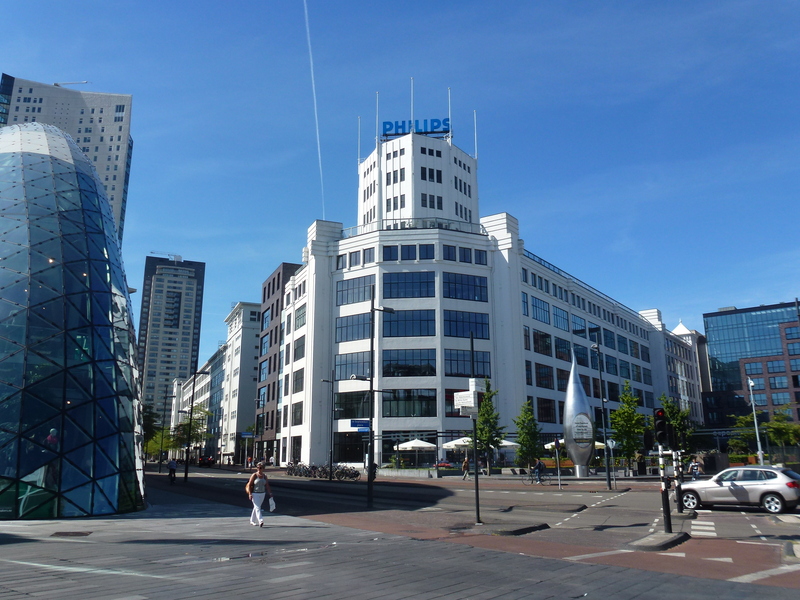 Dutch Minister for Economic Affairs Henk Kamp praised the strong Dutch showing in the Financial Times report, and noted that cooperation has led to an attractive business climate for investors. Michal Kaczmarski, Europe editor of fDi Magazine and jury member, said he was particularly impressed by Brabant’s investor aftercare initiatives and support services, such as work permit assistance. “Such efforts offer investors a smooth landing in the region. This is an important aspect of FDI attraction,” Kaczmarski said. The Financial Times publishes its independent survey “fDi European Cities and Regions of the Future” list every two years, ranking cities and regions with the best prospects for foreign investments, economic development and business expansion. Dit bericht werd geplaatst in Doing business in the Netherlands, English en getagged met Brabant, Brainport, Eindhoven, Foreign Direct Investment, Investment climate, Investments in the Netherlands op 9 april 2014 door Marco Kivit.